The Old Mutual shares, which are trading at a premium in Zimbabwe relative to their primary listing on London Stock Exchange, lost 19.9 percent on Thursday to close at 475 cents. 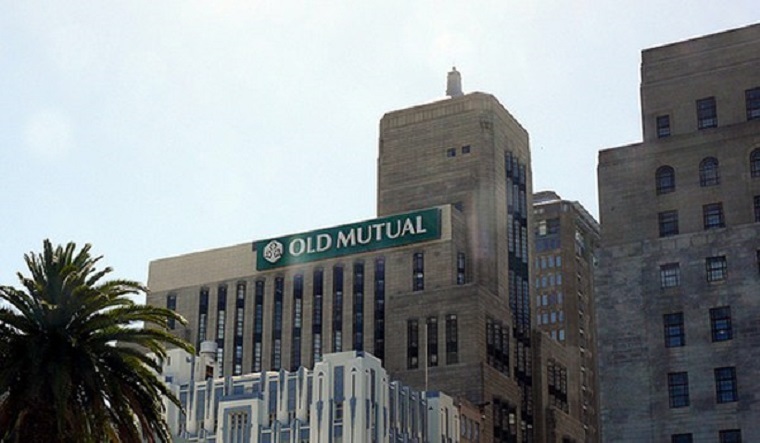 Since Wednesday last week, the Old Mutual share price has dropped nearly 67 percent when the stock market started to tank following a military takeover of the country which raised the possibility of a new government. President Robert Mugabe quit on Tuesday, and will be replaced by his former deputy, Emmerson Mnangagwa tomorrow. The mainstream index lost 4.4 percent to close at 315.12 points today, taking the losing streak to seven days.. However, the mining index remained flat at 129.82 points. Market capitalisation fell to $9.1 billion from $$9.4 billion in the previous day while market turnover amounted to $6 million in the day. Old Mutual and Ok Zimbabwe eased 19.9 percent and 19.75 percent to trade at 475 cents and 16.05 cents respectively. Padenga and Innscor fell 19.62 percent and 15.41 percent to trade at 52.25 cents and 109.97 cents respectively. On the gainers side, PPC, NMB and Meikles picked 7.84 percent, 5.56 percent and 0.07 to settle at 189.79 cents, 9.5 cents and 28.85 cents in that order.